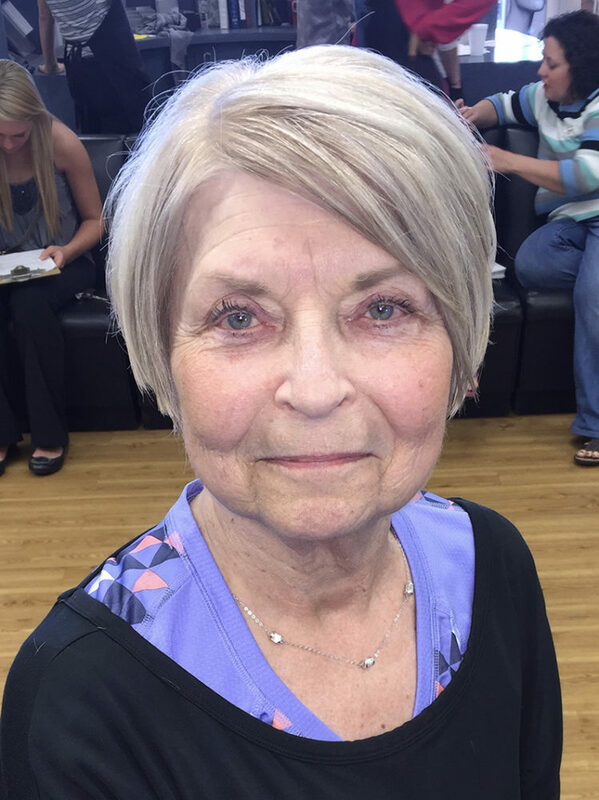 Deborah Katherine (Duncan) Willard, 70 of Odessa, Missouri passed away on January 12, 2019 at home. A Mass of Christian Burial will be held at 3:00 p.m., Friday February 22, 2019 at the St. Patrick Parish, 703 S. Olive St., Holden, MO, 64040. A visitation will be held from 2:00 p.m. to 3:00 p.m., Friday at the church. In lieu of flowers memorials are suggested to The Lupus Foundation or St. Patrick Parish. Condolences for Deborah’s family and memories may be left at www.ralphojones.com or on our Facebook Page. Arrangements have been entrusted to the Ralph O. Jones Funeral Home, 306 S. 2nd St., Odessa, MO, 64076, 816-633-5524. Deborah was born on November 26, 1948 in Holden, MO to Clyde and Mabel (Metzler) Duncan. She graduated from Holden High School. On April 11, 1975 she married Larry Willard in Odessa, MO. Deborah retired from Lake City Ammunitions as a Ballistics Specialist. She was a member of the St. Patrick Parish in Holden. Survivors include her husband Larry Willard of Odessa, MO; two daughters, Brandi Willard-Cochran of Kansas City, MO and Kellie Willard-Morrison and husband Ron of Mission Hills, KS; four grandchildren, Mallory Morrison, Mitchell Morrison, Addison Cochran and Austin Cochran; a brother, Gary Duncan and wife Pam of Holden, MO and a sister Barbara Taylor and husband Bill of Ignacio, CO. In addition to her parents, Deborah was preceded in death by a daughter, Tessa Hatcher.